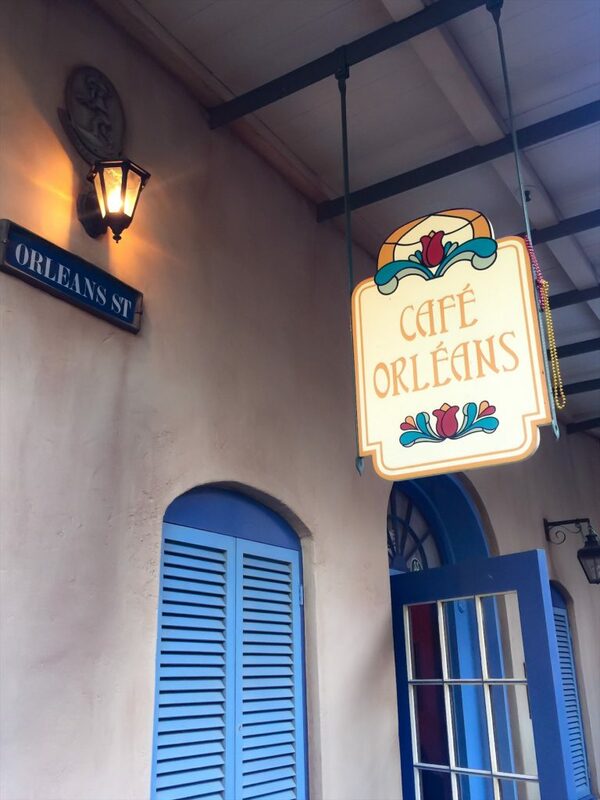 When visiting Disneyland, a must have is the Monte Cristo and Pommes Frites at Café Orleans in New Orleans Square. 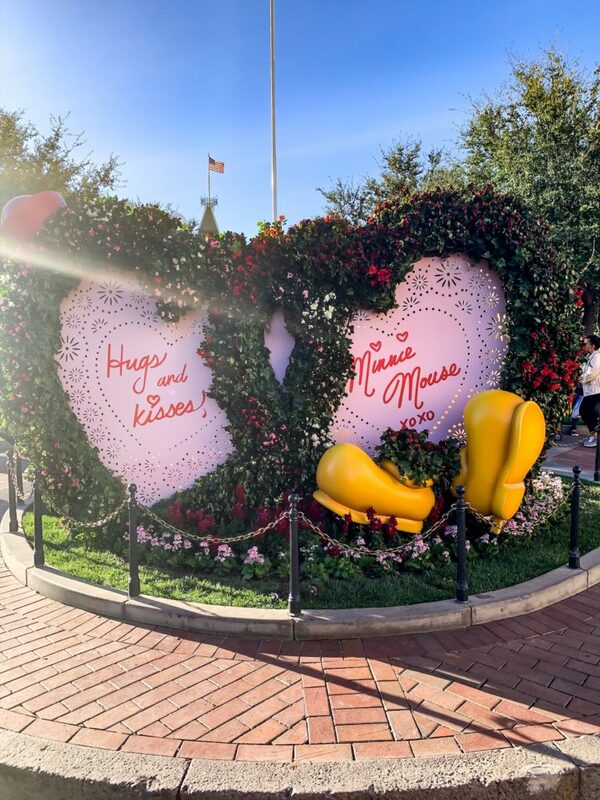 They have so many great items on the menu, but these two items are a Disneyland Classic that you have to indulge in at least once. 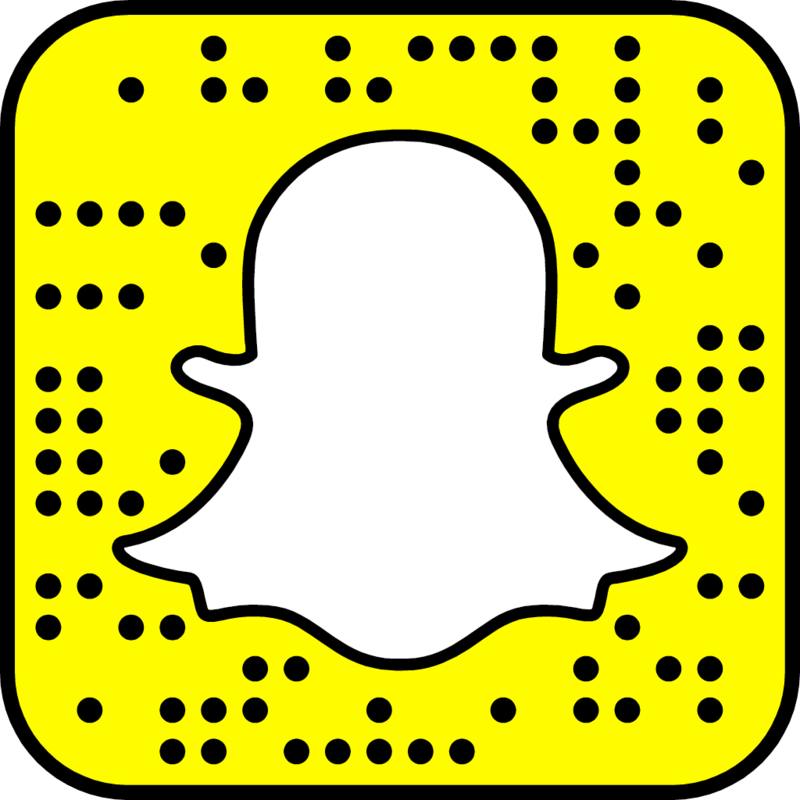 Indoor or outdoor seating available. 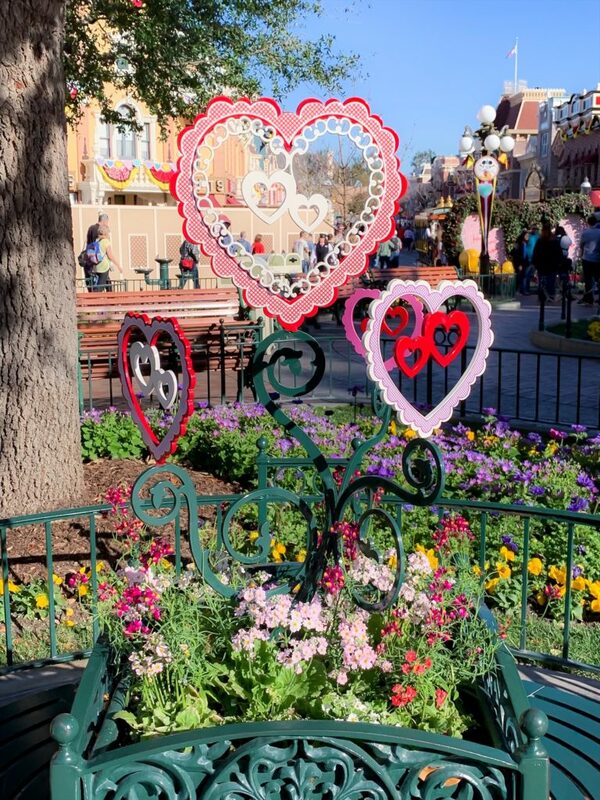 I prefer to sit outside so I can people watch and enjoy the sights and sounds of New Orleans Square. 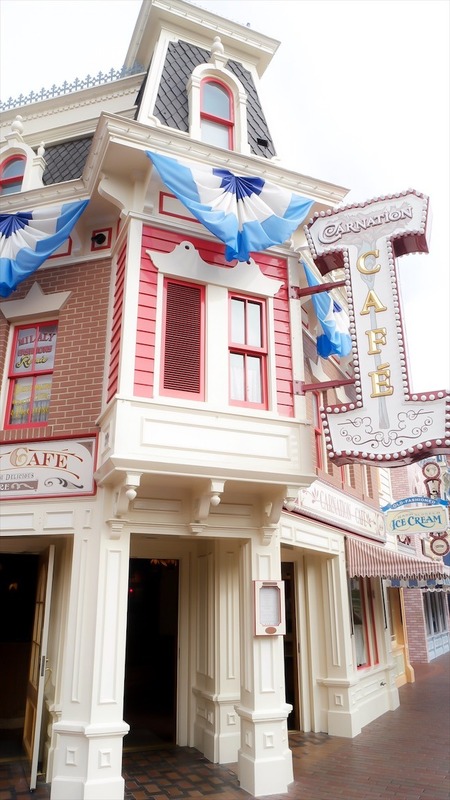 Carnation Café on Main Street U.S.A. in Disneyland is always a good idea for dining in the park whether you go for breakfast, lunch or dinner. These are my favs for lunch (or dinner too)! 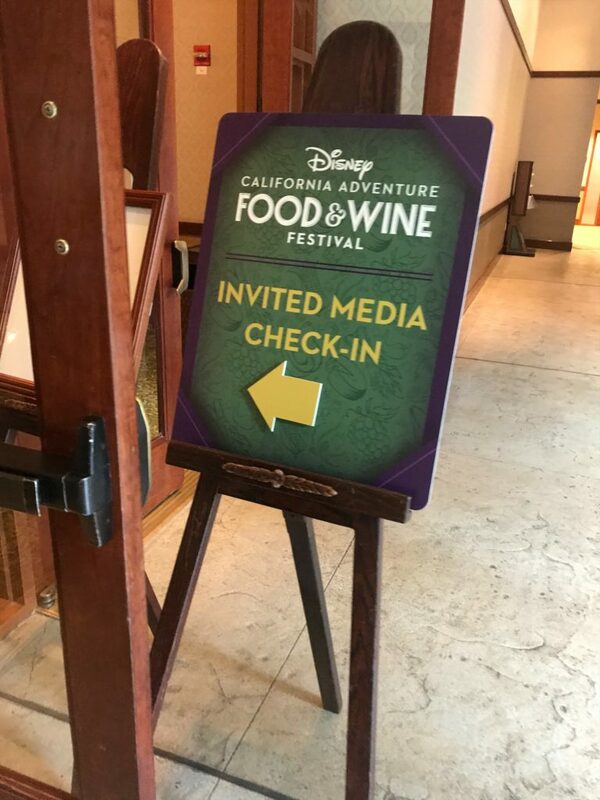 I had the opportunity to attend a Media Event at Disney’s Grand Californian Hotel & Spa to kick off the 2018 Food & Wine Festival at Disney California Adventure going on March 2 – April 12. 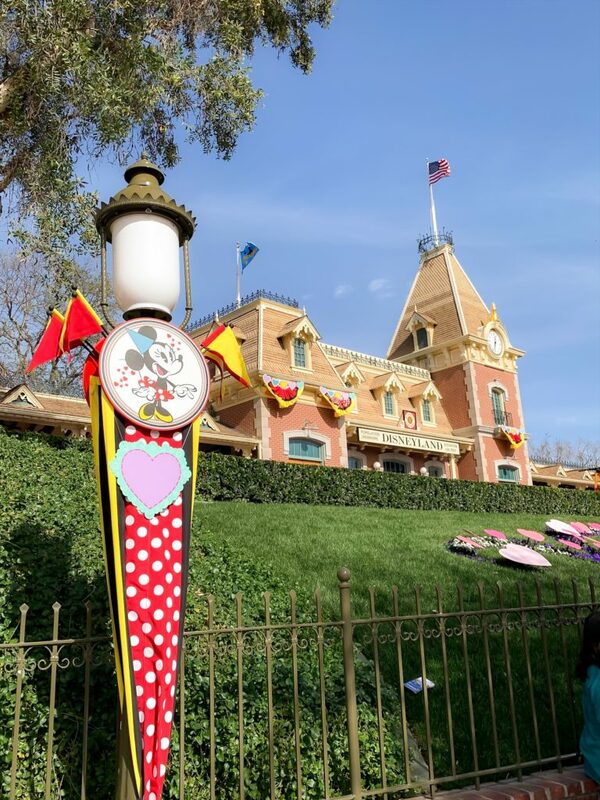 We were able to get the scoop behind some of the planning, and hear from one of Disneyland’s Executive Chefs, and preview some of the Festival food and drinks. 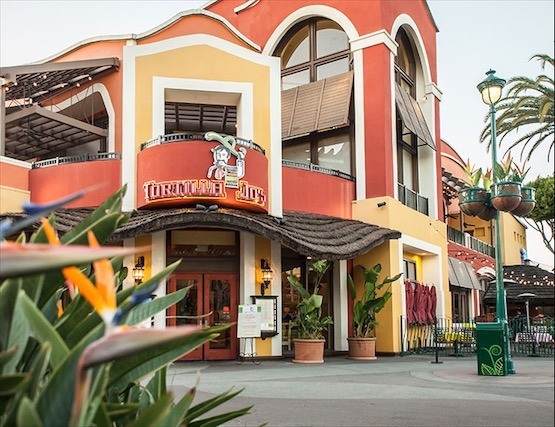 I was invited to Tortilla Jo’s in Downtown Disney to take part in their special Dia de Los Muetros celebration, happening October 27th thru November 2nd. 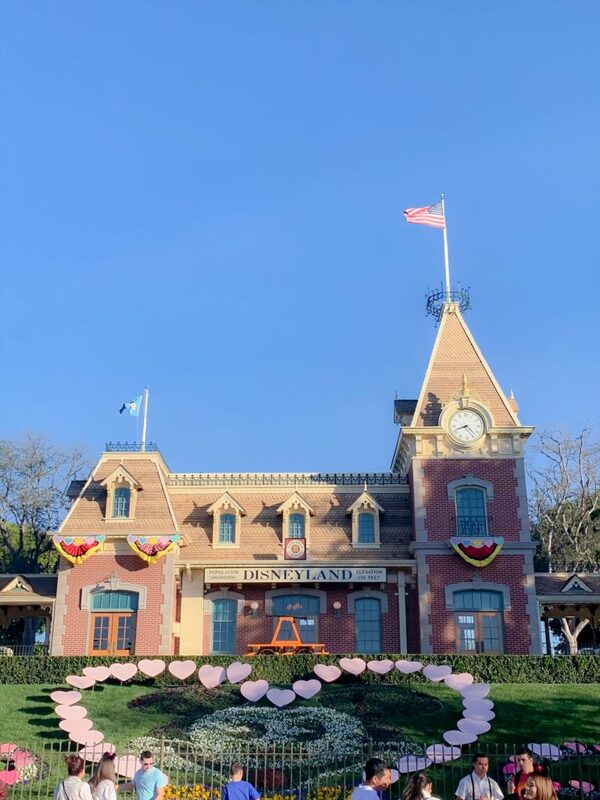 Since I had a visit planned to Disneyland on Sunday with my family, I opted to take them up on their invite and attend the Pre-Celebration Kids Event. We sat outside on the patio close to the Kids Event so my youngest son could play while we were close by. 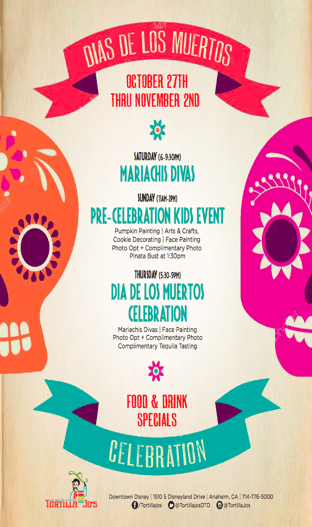 The Dia de Los Muertos Pre-celebration had different stations set-up for kids with complimentary Face Painting, Cookie Decorating, Pumpkin Painting, and Arts & Crafts.